Vocational training and gainful, supported employment are among the most critical needs for adults with disabilities; yet, opportunities for meaningful vocational training, job placement, supervision, and coaching are scarce. In order for adults with disabilities to live independently, they must have vocational options that are appropriate, purposeful, and sustainable. Libenu provides person-centered vocational opportunities through our community-based social enterprises, such as Cupful’s of Love and Artisan Crafts. Libenu also collaborates with other agencies to expand services for vocational training, job placement, and coaching. For clients who are not yet work-ready, Libenu partners with organizations to provide day services that will help develop the requisite skills to foster independence. 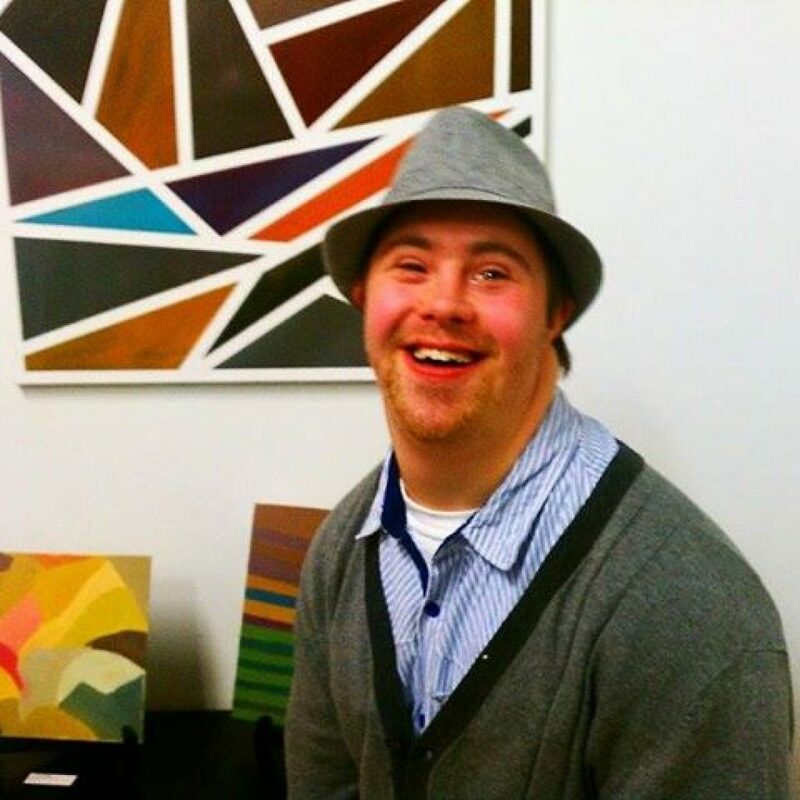 Libenu’s goal is to promote self-sufficiency, independence, and fulfillment for individuals with disabilities. “Moving to Libenu helped me get a job and become more independent.” – J.M.